Dog Products You Need Before Summer Vacation - Richell USA Inc.
Summer break is just around the corner and just like any good pet parent, you want to be prepared for your dog’s needs. Whether you’re going on vacation with your pet or leaving it at home, you need dog crates and gates that will keep him safe and out of trouble. At Richell USA, we supply pet owners like yourself with high quality pet products for their dogs. Here are a few products you should consider buying before summer vacation. If you’re going on vacation and plan to leave your dog behind, a pet crate might be helpful to contain him in until the dog sitter arrives to let him out and play. Pet crates keep dogs from getting into things they shouldn’t and can also keep them calm while you’re away from them. If you plan on taking him with you, a portable or collapsible dog crate would be helpful to have while you’re staying at a hotel or even while you’re camping. Sometimes a crate isn’t necessary for a more well behaved dog. However, there are certain rooms of the house you might want to keep him out of while you’re away or even while you have company. Our pet gates come in a variety of styles to suit your budget and your needs. For example, many of our pet gates come in both tall and short heights to suit your dog’s size. Many of them also come in a variety of colors to match your home’s decor. Planning to fly somewhere with your dog is often difficult and anxiety-inducing. Unless your dog is very small or is a service animal it’s unlikely that he’ll be able to sit with you on the plane. Instead, you’ll need a pet carrier that’s approved for air travel. Our mobile pet carrier comes with a convenient handle on top and wheels for optimum mobility and functionality in and around the airport. 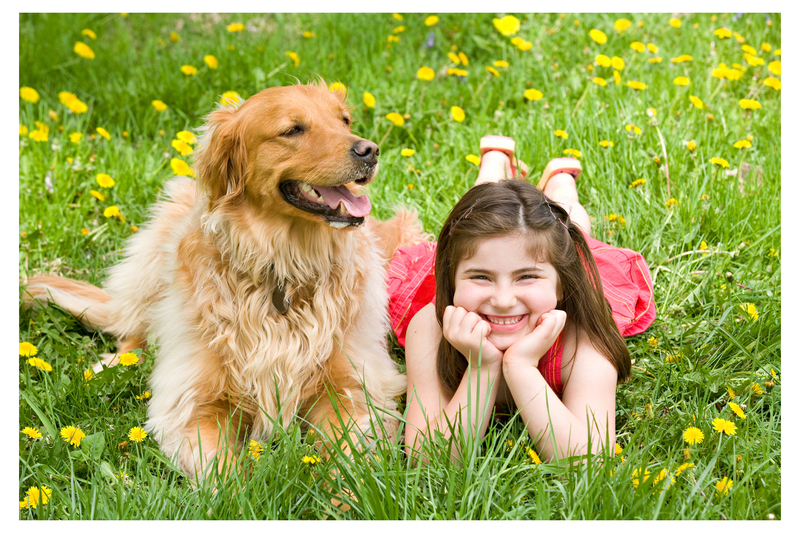 Your pet’s safety and happiness is our top priority. Our customers are animal lovers and so are we. We provide pet parents with products that are both functional and affordable. If you’re planning a summer vacation with or without your dog, plan ahead with some of our great products. Get in touch with us for questions or to learn where to buy!